We are known as a dependable Foundry Material Manufacturer, Exporter and Supplier based in India. 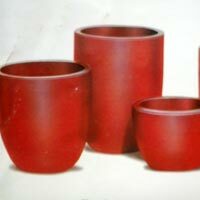 We fabricate the various Foundry Materials keeping in view the requirement of various industries. Several quality tests are carried out at each stage of production to ensure Clients have placed repeat orders for the Foundry Material we offer owing to its high grade and reliability. Clients are eased with the availability of the Foundry Material at market leading prices within the scheduled time frame. 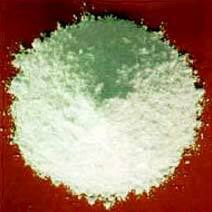 Avail from us high grade Dextrin Powder which is extensively used across varied industries. 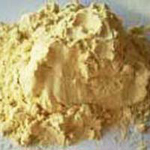 Clients are eased with the availability of the Dextrin Powder at rock bottom prices. 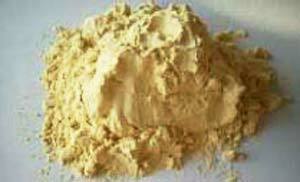 We are known as a dependable Dextrin Powder Manufacture, Exporter and Supplier based in India. 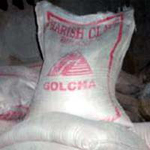 Offered by us is finest quality Soap Stone Powder. 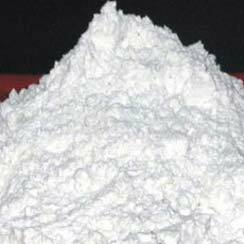 Soap Stone Powder that we provide is suitable for diverse industrial usage. 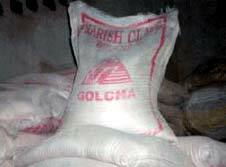 Moreover, this Soap Stone Powder obtainable in safe packaging and at reasonable prices. 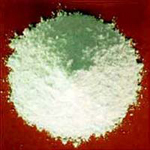 Soap Stone Powder is an important ingredient for manufacturing of talc powder. 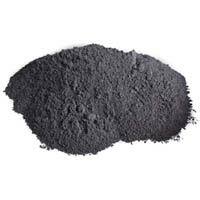 We are involved in manufacturing, exporting and supplying finest quality Graphite Crucibles. 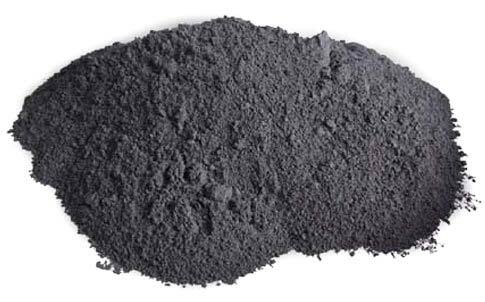 Superior grade, light in weight and accurate dimensions are some of the unique attributes of Graphite Crucibles we offer in the markets. 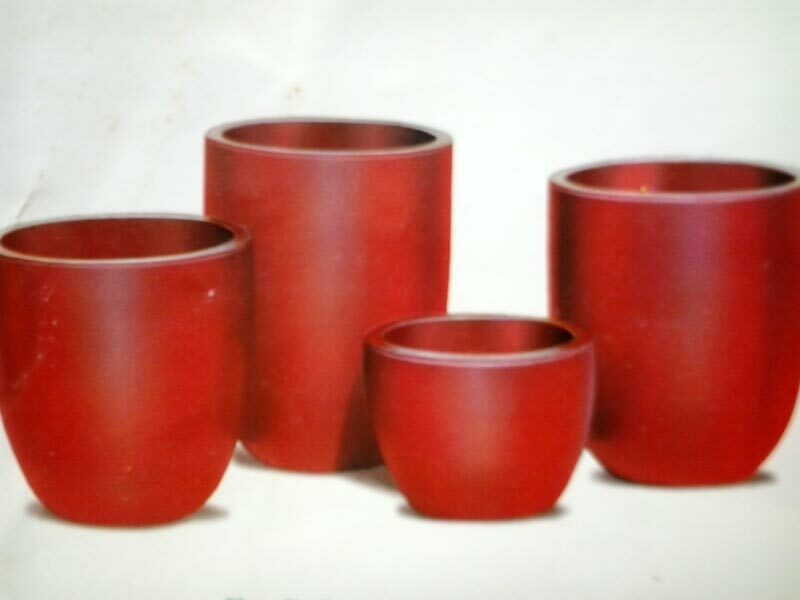 Avail from us Graphite Crucibles at most competitive prices.